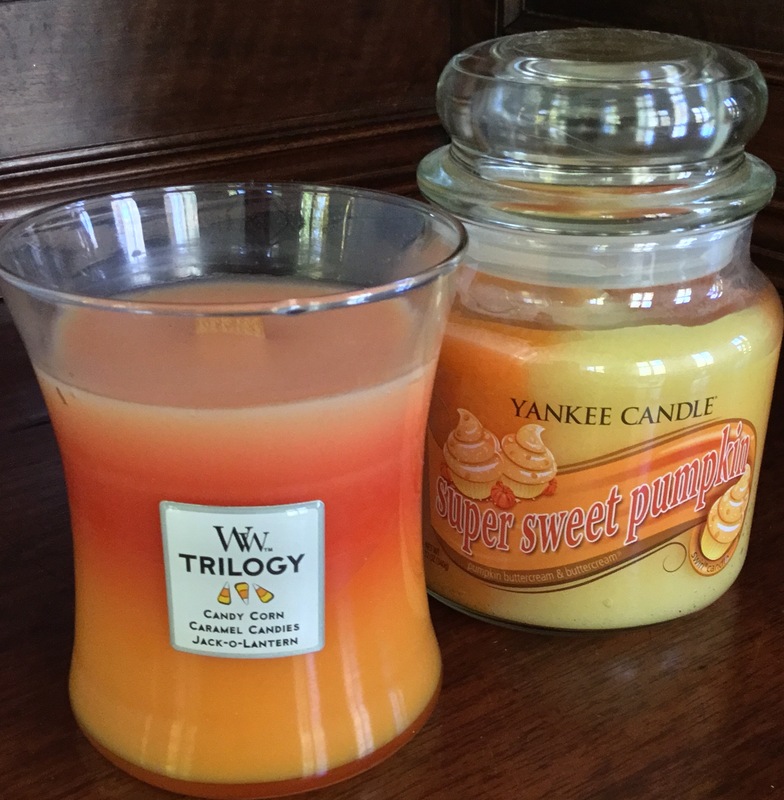 All the special scents of fall! Bargain Product! Avon "Potpourri Pig"